What a great book to start with from such an accomplished writer. Really fun read and one that goes down quick. As much as I love mysteries and thrillers and I had never attempted a Christie book. But at the recommendation of my grandfather and with the new movie coming out I figured why not and it did not disappoint. The performance was also really from the audible side of things. I will be diving into more soon. Would you listen to Murder on the Orient Express again? Why? I will definitely listen again. 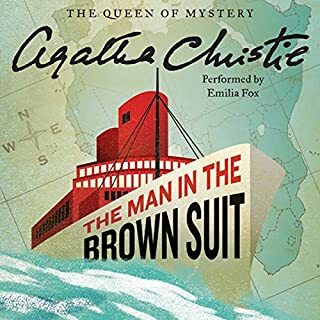 This was already my second visit to the story in the past year, I am a Christy and Poirot fan through and through. This particular story is a favorite, and this version was wonderfully narrated. What other book might you compare Murder on the Orient Express to and why? The nearest I could get might have to be another Christy novel, starring Poirot, which I recently read: The Mystery of the Blue Train. 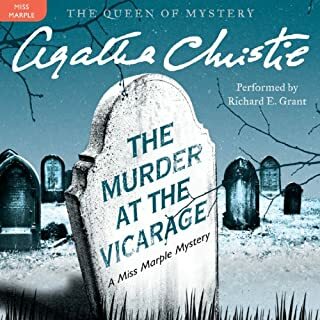 Similar not just because of the author and in the train as crime scene, but that they are also two of the Poirot mysteries which lack Captain Hastings and are 3rd person narratives. What about Dan Stevens’s performance did you like? He was fantastic across the board I thought. I may have been predisposed to like him, having been one of his Downton Abbey fans, primarily I do love his voice. But I am constantly dissapointed by narrators I like when they fail to adopt an appropriate voice for the opposite gender, or are imprecise or inconsistent in voicing multiple characters. 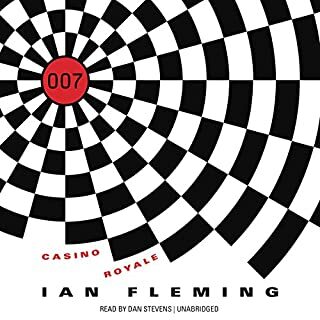 And if ever there were a test of skills, it is this book - since it is mostly conversation and interviews with characters who range the whole spectrum: male and female, and all classes and several different nationalities. He managed them wonderfully, slipping effortlessly and precisely from one to the other consistently, and there are no fewer than 16 characters. I am beyond impressed, and he has found in me a devoted listener to whatever book he elects to lend his soothing voice to in the future. 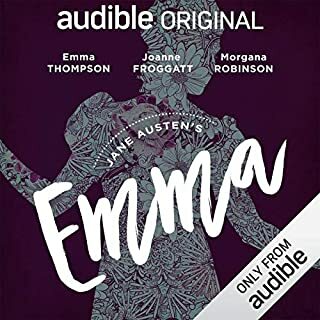 I have already bought the other Christy novel narrated by him which is currently available on Audible, and I hope there will be many more to come. The impossible cannot have happened. I wanted to read this because the movie* was coming out and I had never read the book and didn't want this classic to be defined in my brain by the movie. It was OK. I had to keep telling myself that some of the conventions and tropes she used, she probably INVENTED, so there is that. I also enjoyed how she subverted the whole form of the locked-room mystery form. She blew it to hell (about as much as I can say without giving the ending away to whoever on this planet doesn't know how it ends). But the prose was mediocre and the characters floated between bland/conventional and cut-outs. Again, it wasn't bad, just not a genre I spend a lot of time with. If I'm reading detective novels, it is a different type entirely. * The movie was also good without being exceptional. WOW!!! I've been on an AC/MOTOE binge lately with the 1973 film (best one ever) and the disappointing 2017/18 version with Johnny Depp as Ratchet. I was a little skeptical of Dan thinking he wouldn't be able to sound as good as David Suchet's portrayal on screen but WOWZER!!! 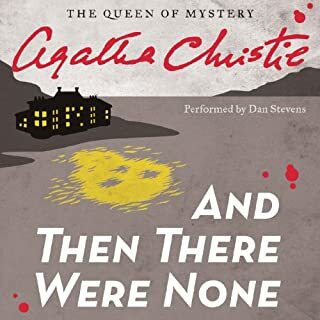 I think Dan IS the David Suchet of Audible Poirot!!! His talent for multiple characters each having their own unique voice without bleeding from his true voice or another character is other worldly. 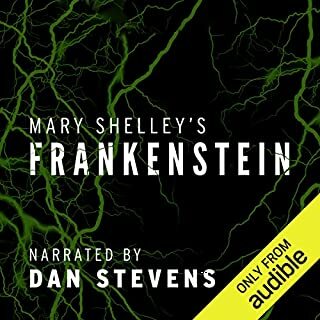 If there was an Oscar for Audible narrative it should go to Dan! I love it when Dan Stevens narrates anything, but to have him narrate such a childhood favorite, and so impeccably well is just a treat. I love it whenever Stevens does an accent, and he gets to run the gamut here. Such an entertaining and easy listen! Highly recommended. How do you solve a murder that occurred in a sleeper car aboard a snowbound train, when no one could have entered or exited without leaving footprints in the snow, and everyone had an alibi supported by one or more unrelated passengers? No spoilers here, but unless you've seen the excellent and star-studded 1974 film (for which the incomparable Ingrid Bergman won a well-deserved Oscar), you'll be enthralled by Christie's ingenious (if somewhat implausible, at least in real life) solution. Dan Stevens provides competent narration, with my only two complaints being that his Hercule Poirot speaks too softly and gently (if you've seen and loved the film, as I have, you'll find yourself longing for Albert Finney's energetic, vigorous and entertaining portrayal of the quirky Belgian detective with his humorous pride in his mustaches and his very justified reliance on the dependability of his "little grey cells"), and that sometimes his rate of speech is too slow, requiring 1.25 speed to get as rapidly as Poirot's grey matter to the thrilling exposition. Highly recommended for mystery lovers, whether you've seen the film or not. If you have, your enjoyment will be that much greater. If you haven't, you'll want to get it and watch it right away! The voice performance pulled me in and I could not stop listening. I would recommend this classic to anyone. Amazing. Agatha Christie is the greatest novelist in history. Excited to compare the new movie to this book. Now I know why it's a famous book! 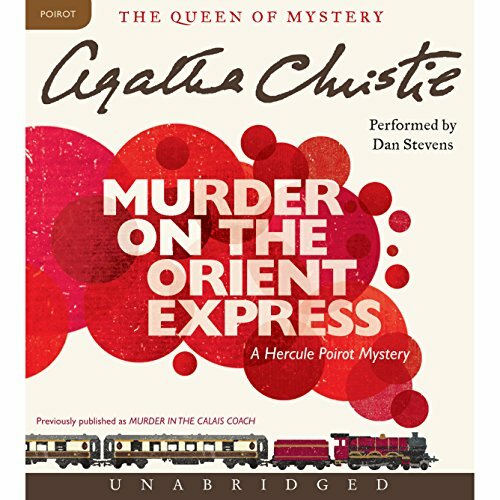 Would you consider the audio edition of Murder on the Orient Express to be better than the print version? Probably. Dan Stevens does give each of the characters a distinctive voice, and there are a lot of characters to keep straight. He's really pretty good at this. I quite liked the Princess Dragomiroff, an ugly old aristocratic woman with a deep, toady voice and a dry sense of humor. I recommend listening to it in just a couple of sittings, yes. Partly that's because it's a potboiler, but also it's because the murder investigation is pretty complex, and it will make the most sense if you've got it all in your head at once. This is a brilliant story. It almost has the cleverness and brevity you would expect from a short story, but it's long enough that there's a lot to it. It's hard to get started because there are so many characters you feel obliged to keep straight, and you don't know at first what's important and what isn't. But if you can push through the first hour or so, the rest of it is relaxing and rewarding. I'll remember this one. If you could sum up Murder on the Orient Express in three words, what would they be? I kept trying to guess "who did it". Every time I thought I knew, I was wrong but I was right!!! Dan Stevens brought each character to life. Each person had their own nuances and idiosyncrasies. Amazing voice actor!!!! What happens when there is a murder but no murderer?